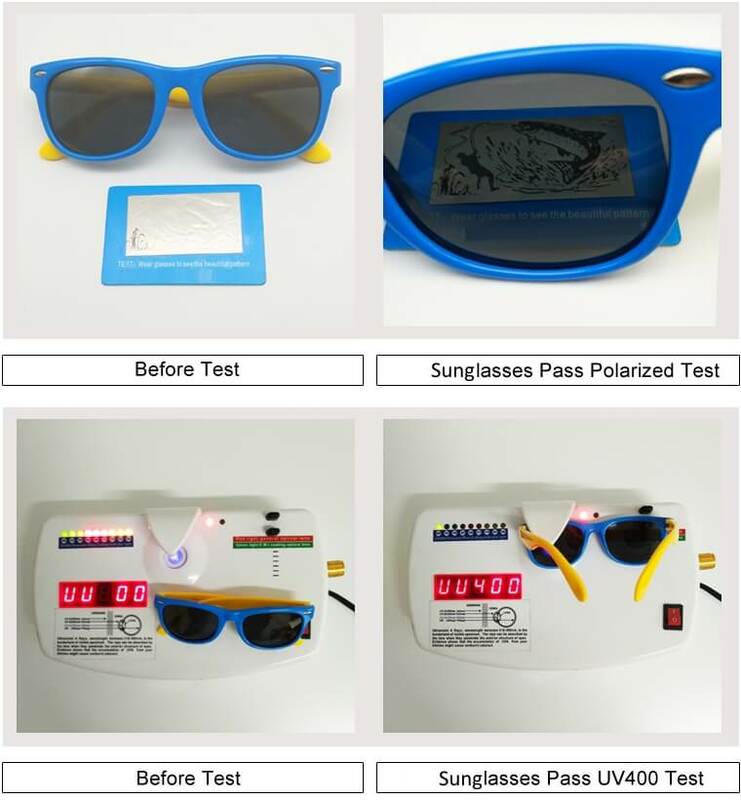 Now your kids won't be complaining about all the glare from the sunshine, with the UV400+ Lenses. 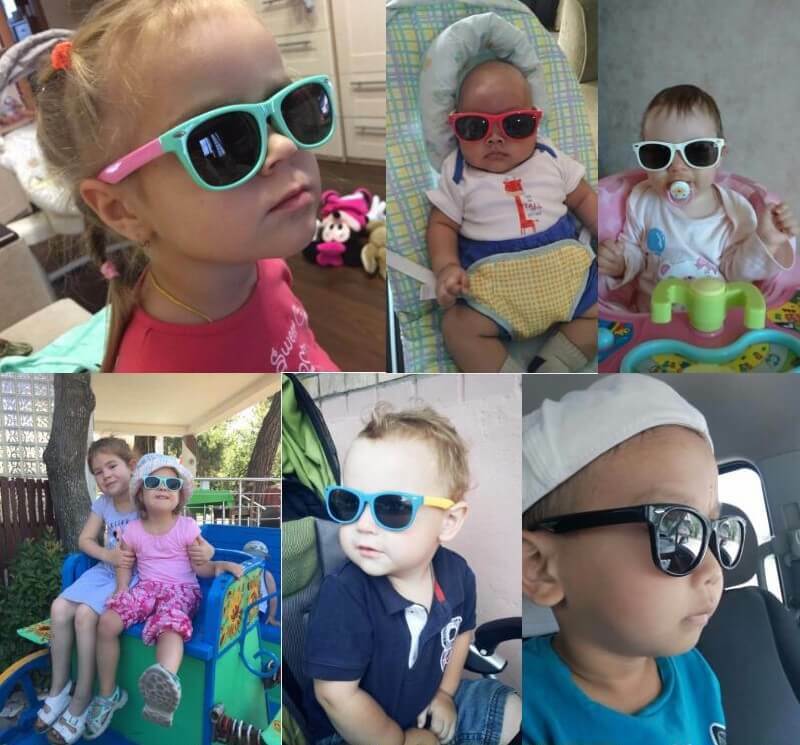 These stylish kids sunnies are perfect for the beach, pool, camping, boating, fishing, and the park! These bendy sunnies really are loved by kids worldwide! 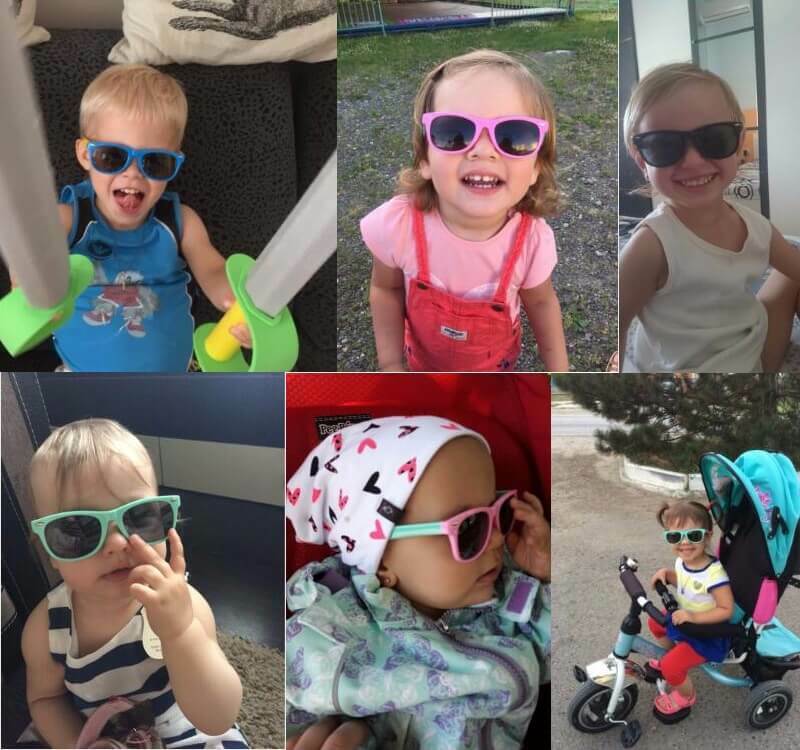 They are made with Premium High quality material and are the perfect sunglasses for little ones out in the sun. 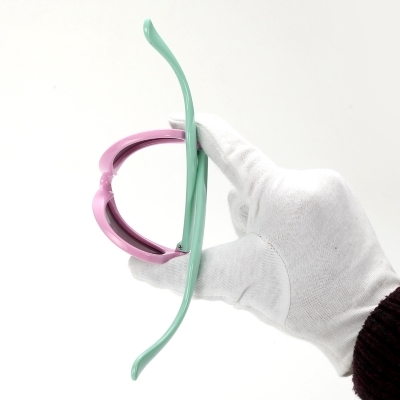 Check out the pictures to see how bendable they really are! Please allow 2-5 Days for Australian delivery!